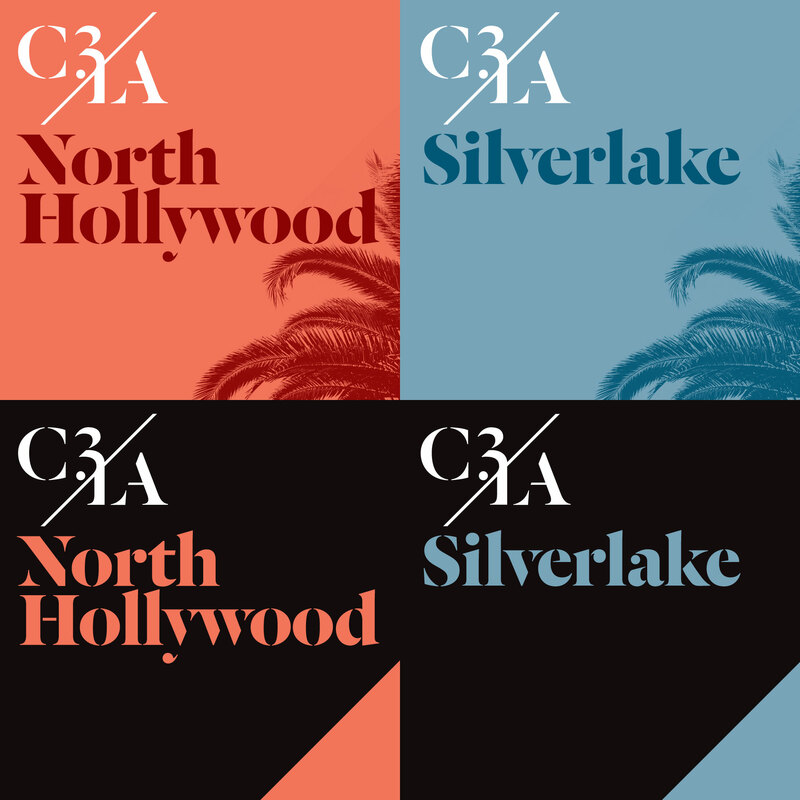 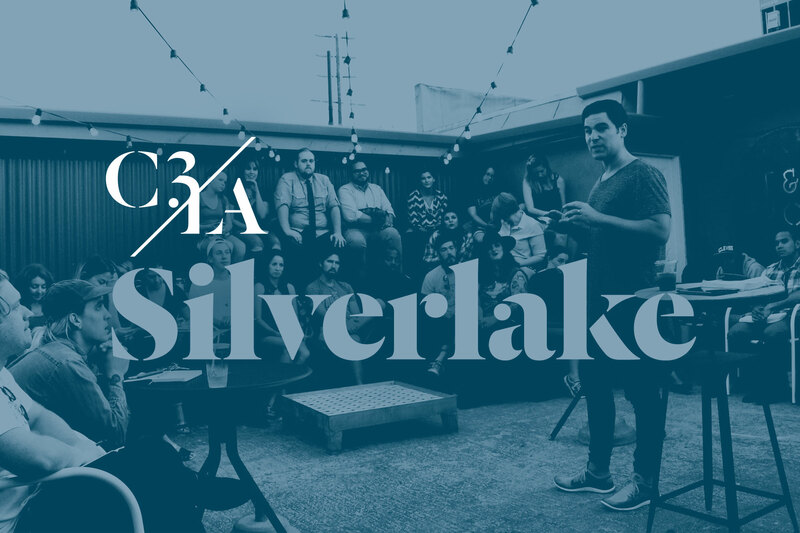 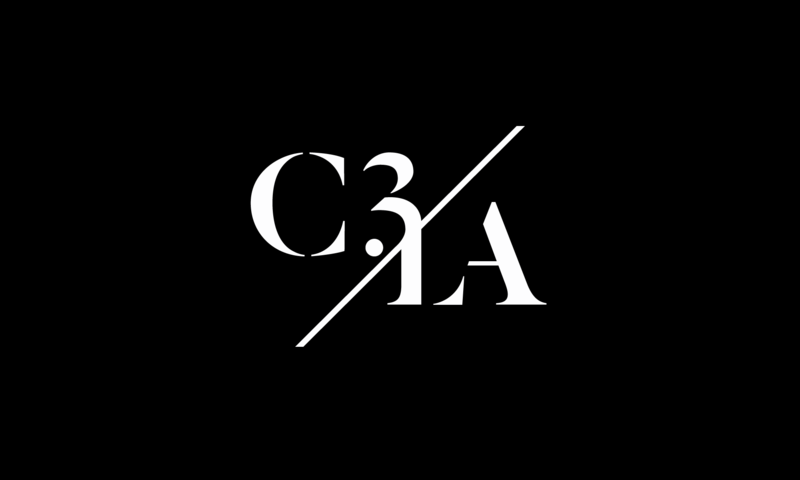 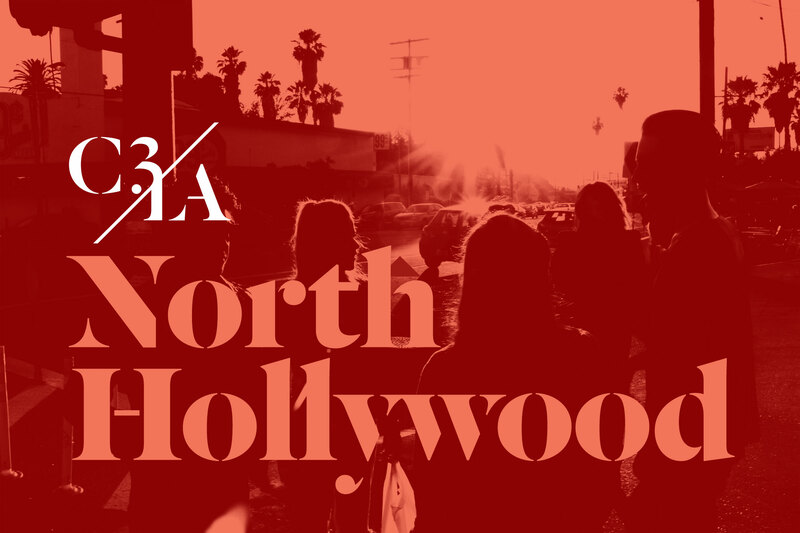 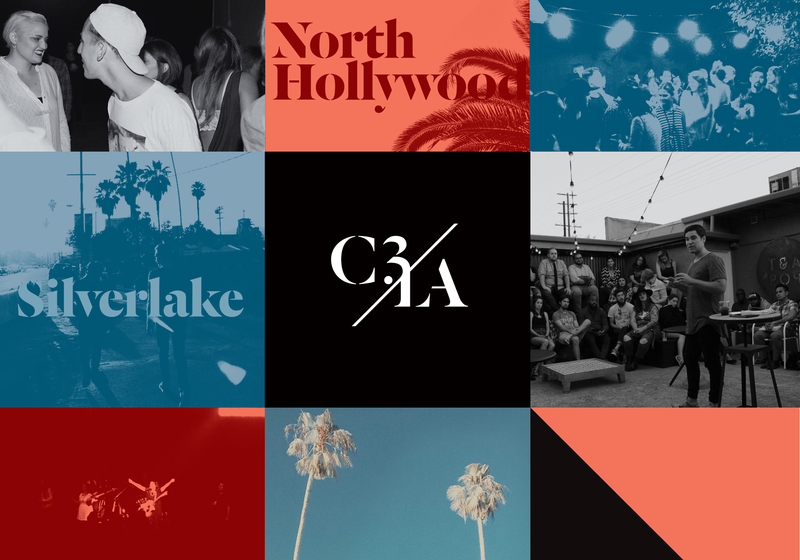 The C3 church in Los Angeles wanted a logo that felt unique in the landscape of church logos. 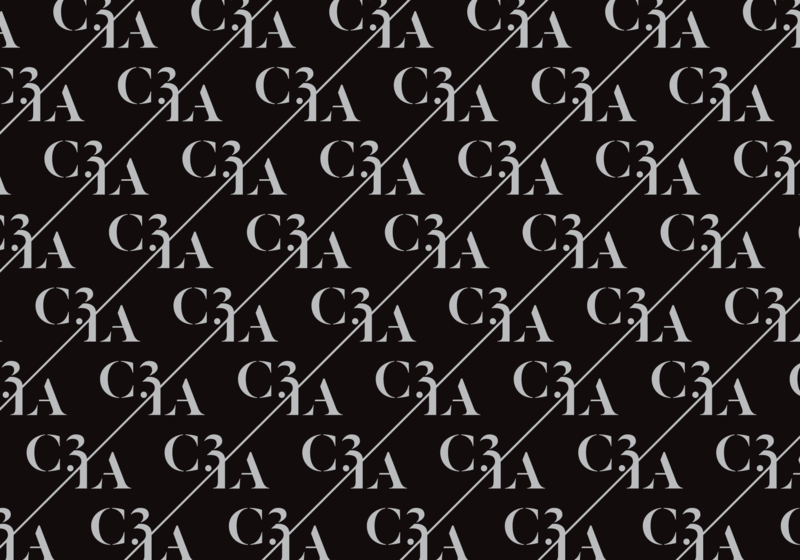 They wanted to avoid all old school clichés like trees, roots, hands, birds, rays, etc. 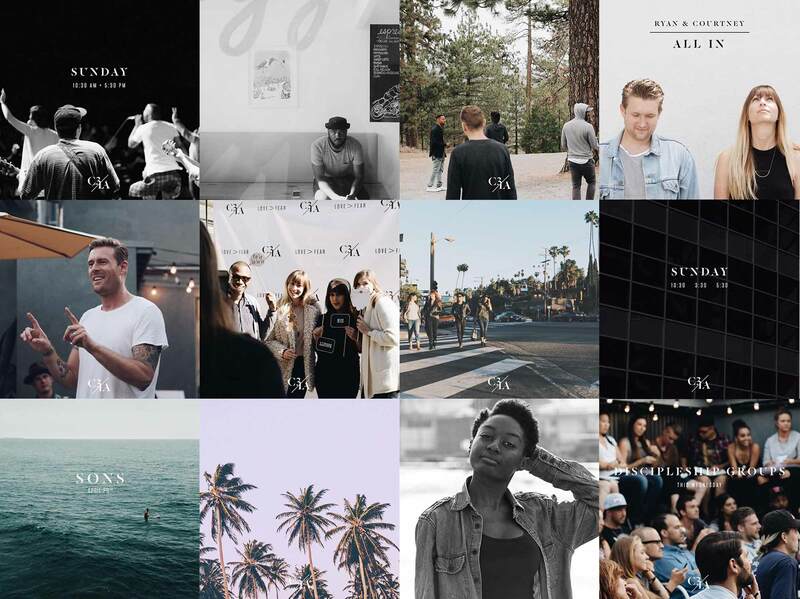 They emphasized a desire for something that felt modern and bold that would appeal to their young audience without feeling overly trendy. 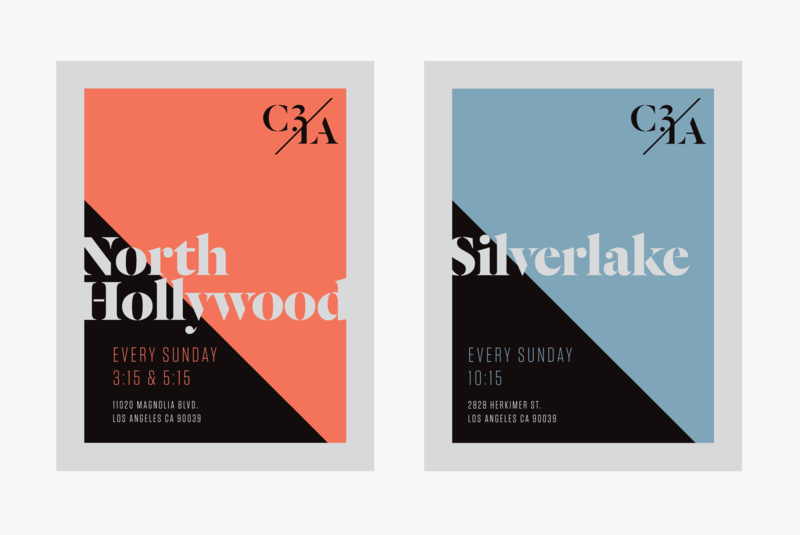 We landed on a versatile typographic solution, and we created a color scheme for each neighborhood location.